Friendship is a gift to treasure, but sometimes we need to learn how to be friends. 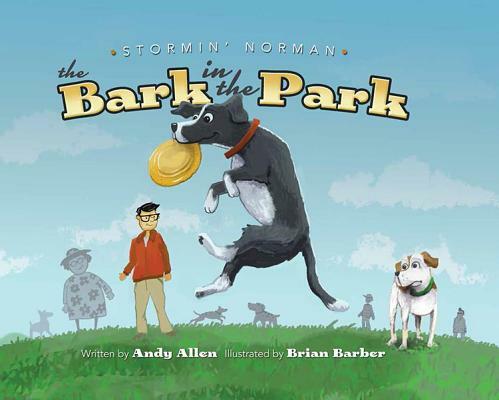 With the help of a tasty Frisbee and the Golden Rule, Norm teaches a new dog at the dog park just how easy it can be to make a new friend. This book will help people of all ages learn to use the Golden Rule, which will assist them in making pals in their own "dog parks.